Our Papua New Guinea Kamarl comes from high up in the Okapa region, known for its ideal climate and high-quality Arabica. 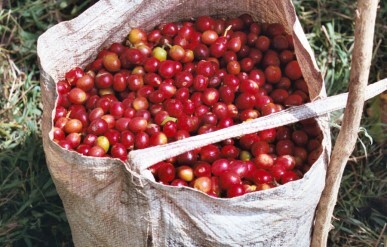 The majority of specialty coffee grown in Papua New Guinea is cooperatively grown by small farmers. This Papua New Guinea Kamarl is an offering of small farm Bourbon and Typica, that when compared to other Indonesian coffees is truly unique – exceptionally clean, sweet and with a more acidic profile than is typically expected. 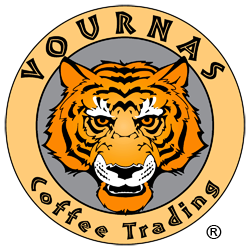 Here at Vournas Coffee Trading, we are huge fans of Papua New Guinea coffee, and of the many lots that we sample, we have found the Papua New Guinea Kamarl to consistently rank among the best and on par with our co-op producers in the Eastern Highlands. The Papua New Guinea Kamarl lot is pulped and dried in parchment then loaded on trucks to make the muddy trek down dirt roads to Goroka where it is milled, graded and bagged. 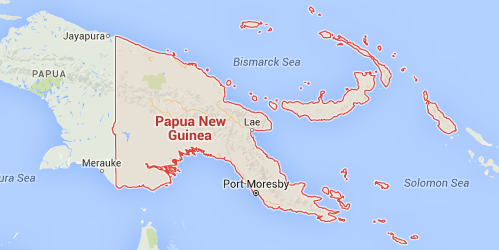 Exporting is done through the Port of Lae, which is the country’s largest and busiest port. Incredibly Papua New Guinea farms can accommodate two crop cycles per year due to its famously mineral-rich, volcanic topsoil and jungle climate. We have traveled the world over in our search for amazing coffee and it is our opinion that the farms in Papua New Guinea have the best soil, climate and overall growing conditions that we have ever seen; if you put seeds in the ground, it will grow whatever the crop! 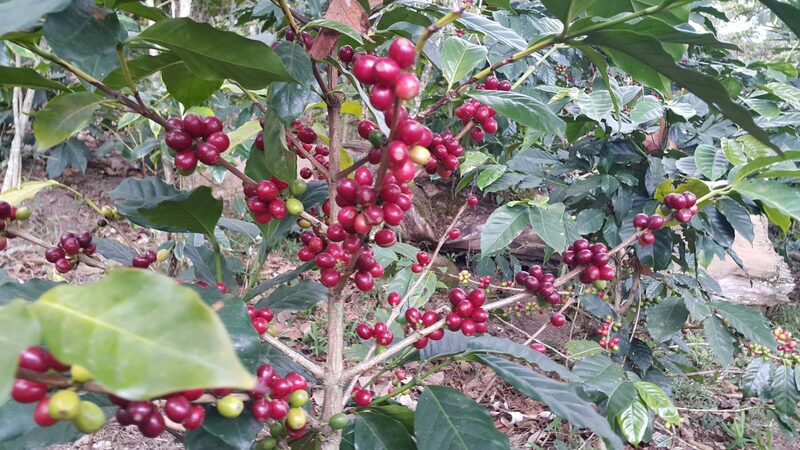 Somehow Papua New Guinea coffees have flown under the radar of American specialty coffee purveyors, although we suspect this will not be the case for much longer. Cupping Notes: Sweet citrus aroma, with hints of brown sugar and tangerine overtones, good acidity, clean finish.